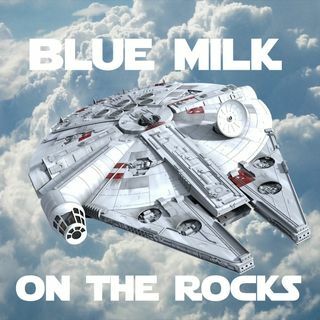 Introduction to the folks behind Blue Milk on the Rocks. Discussion related to Star Wars Celebration 2019 in Chicago and the new Galaxy's Edge expansion at Disney's Hollywood Studios. We also go over Solo box office numbers and possible reasons behind them.